It should come as no surprise that Bimini Bread originated on the island of Bimini in the Bahamas. 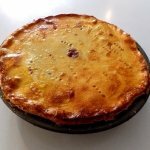 It’s a standard offering at both restaurants and in homes and the recipes vary widely. This is the classic recipe that is often made and its flavor profile is sweet, rich and uses warmed coconut milk as a base. 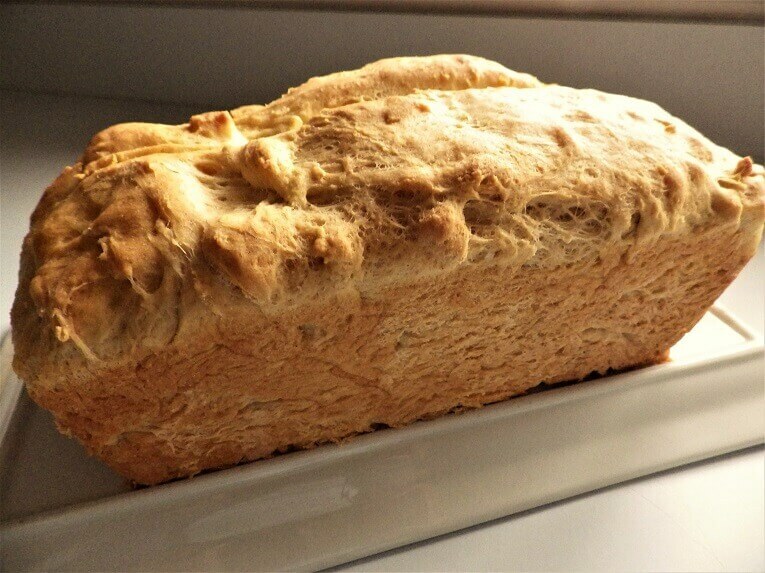 This bread is easy to make in your bread machine from start to finish. 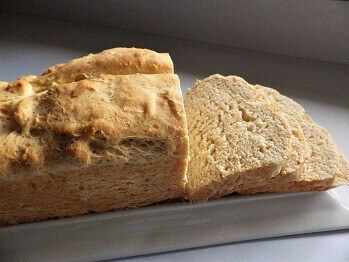 You could also use the dough-setting and turn the dough out into smaller bread pans to make the individual loaves often served at restaurants in Bimini. 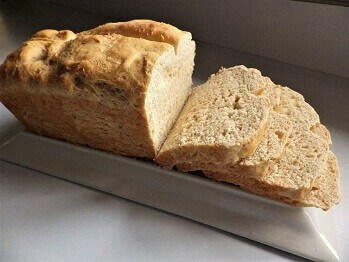 Bimini bread is great for any time of day and goes great with coffee or tea or a Bimini favorite: seafood. 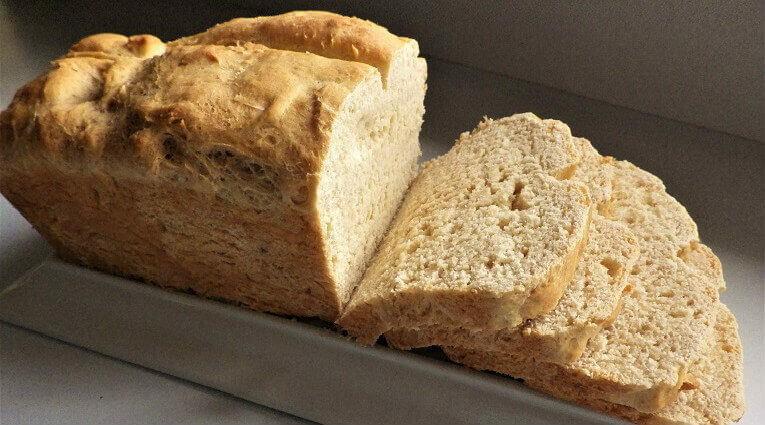 Add all of the ingredients to the bread pan of the bread machine in the order indicated in the ingredients. 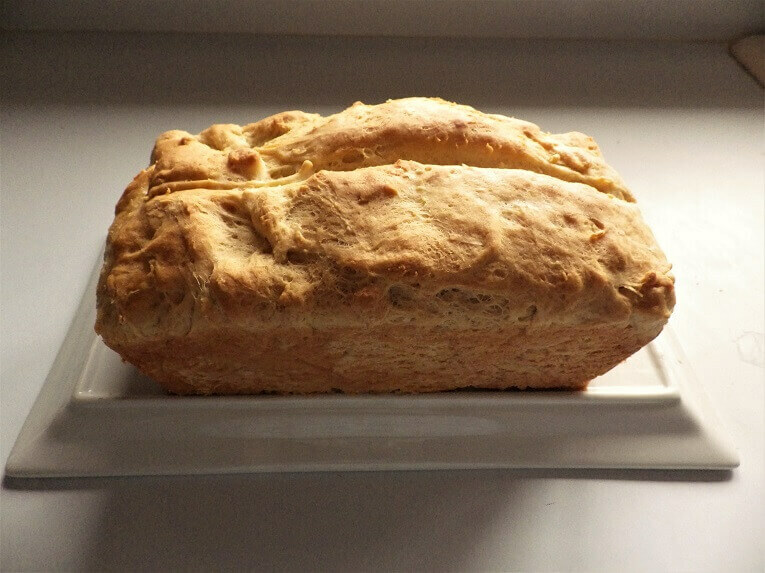 Select the basic white bread setting, 2-pound loaf and medium crust. You could also use the dough-setting to make smaller loaves in small, foil bread pans. Oil the pans and let the dough rise for 30 minutes. Preheat the oven to 350° Fahrenheit or 175° Celsius. Bake for 30 to 35 minutes until the crust is browned. 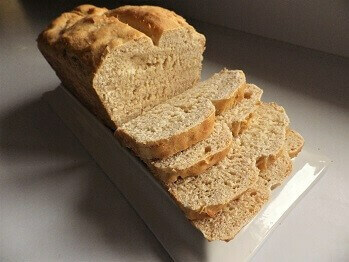 Let rest for 10 minutes and either serve individual loaves or slice and serve.